Our practice has been a part of North County coastal community for over 10 years and counting. We are proud of our long-term relationships with our patients. We value people and health. We pay attention to detail and care about our patients like they are a part of our family. Millennium Dental is looking forward to having you join our family. 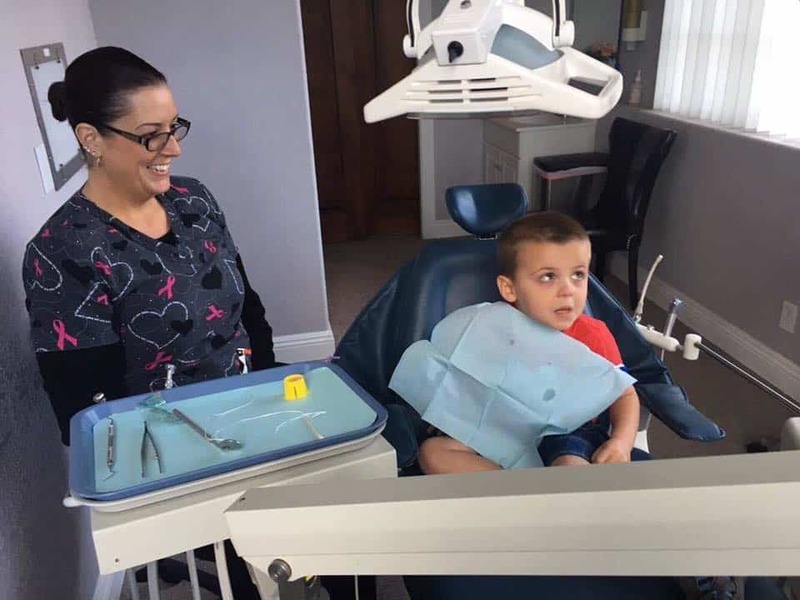 We take pride in helping our youngest patients have a wonderful experience. Dr.Baha and staff look forward to putting kids at ease and educating both patient and parent along the way. Our office is mercury free and we do not use any amalgam filling material. Instead, we offer safe composite fillings, which are as strong as mercury/silver fillings, and can be matched to the exact shade of your natural teeth. If you have any questions or concerns, please feel free to ask Dr.Baha. Dr.Baha and staff offer a full array of dental implant work. From assessment, to final implementation, Millennium Dental is your source for dental implant procedures. Millennium Dental offers patients the convenience of having many oral surgery procedures done in-house. Dr.Baha also works with a network of oral surgery specialists that are always a quick referral away. Are you interested in corrective orthodontics? Dr.Baha and staff will be happy to consult you on whether Invisalign could be right for you. We’ve been offering this service for over 10 years, with great results. Dr.Baha has over 20 years of experience of performing root canals, and Millennium Dental promises to make this necessary evil as pain free as possible. 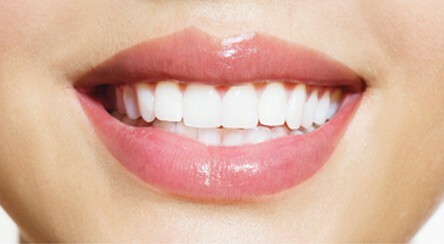 We offer cleanings (routine and deep), as well as check-ups and consultations for whitening options. If you struggle with teeth-clenching, grinding or mild cases of Sleep Apnea, a custom mouthguard may be right for you. Nightguards and oral appliances can help protect your teeth and help you overcome some cases of sleep apnea. Many patients are never aware they have these types of sleep issues until the damage is severe. Visit our office for a consultation. I was so nervous at the thought of having to change dentists, but felt immediately at ease by the friendly staff at Millennium Dental. Dr.Baha did a great job explaining what he was doing to work on and how he intended to do it. By the time my procedure was over, I realized I worried for nothing! I appreciated his explanations, patience, and expertise. I am completely satisfied with my care and overall experience, and actually look forward to my next visit. Hands down the best dentist I have ever been to!! Dr.Baha makes dental visits easy and pain-free. The office is clean, people are courteous, the procedures and techniques are modern and well explained. 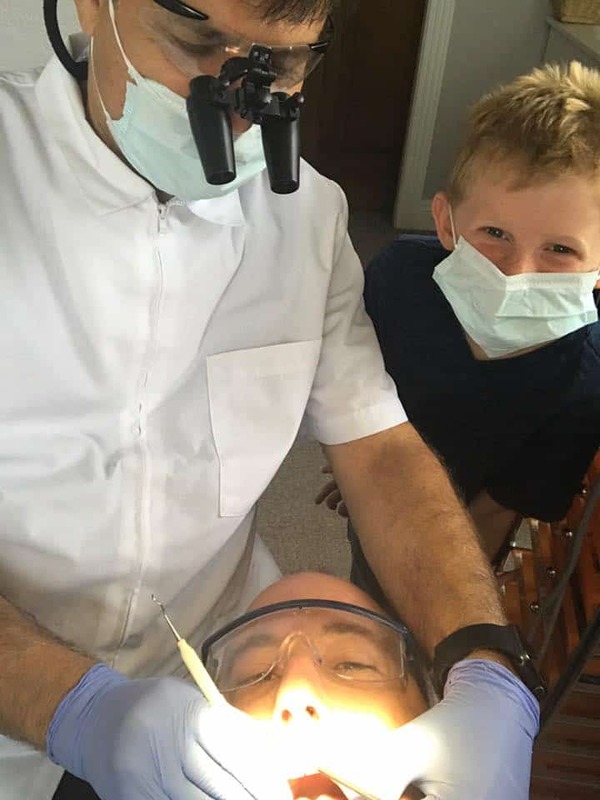 Dr.Baha gives you the feeling that he is 100% focused on you and your needs, unlike some dentists that seem to run from one patient to another while you sit in the chair waiting. I would recommend his practice to anyone. Dr.Baha is the most caring and gentle dentist I’ve ever known. I always feel secure and in his ‘golden’ hands. A master an an artist of his craft. His friendly, mature and qualified staff create an atmosphere of relaxation. I highly recommend his office. He gave me my smile back when I thought there was no hope. First and foremost my goal is to keep you healthy. I practice CONSERVATIVE dentistry, meaning we try to keep as much tooth structure as possible. I want you to keep what Mother Nature gave you. I am committed to constantly researching new products, materials, and cutting-edge technologies; and quickly implement them into my practice. I enjoy continuing my education and consistently attend weekend seminars to fine tune my skills. I look forward to meeting you soon!" K K McLachlan, M Kusienski, M Lefkowitz, B Semmel. Oral Health Awareness at West Philadelphia Community Center, 1994. K McLachlan, B Meisner, A Baumritter, C Feldman, D Stewart, R Gopalarao, B Bloom, M Pauly, J Levy, L Moumatz. Feldman, D Stewart, A Baumritter, B Meisner, R Gopalarao, J Levy, B Bloom, M Pauly, L Moumatz, K McLachlan. 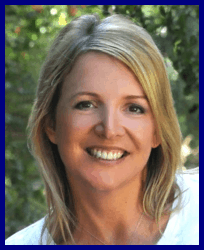 Meredith joined Millennium Dental family in 2015. She is originally from, and went to hygiene school in, New England. Meredith has practiced for 8 years in New Hampshire, and has now been living in North County for the past 5 years. 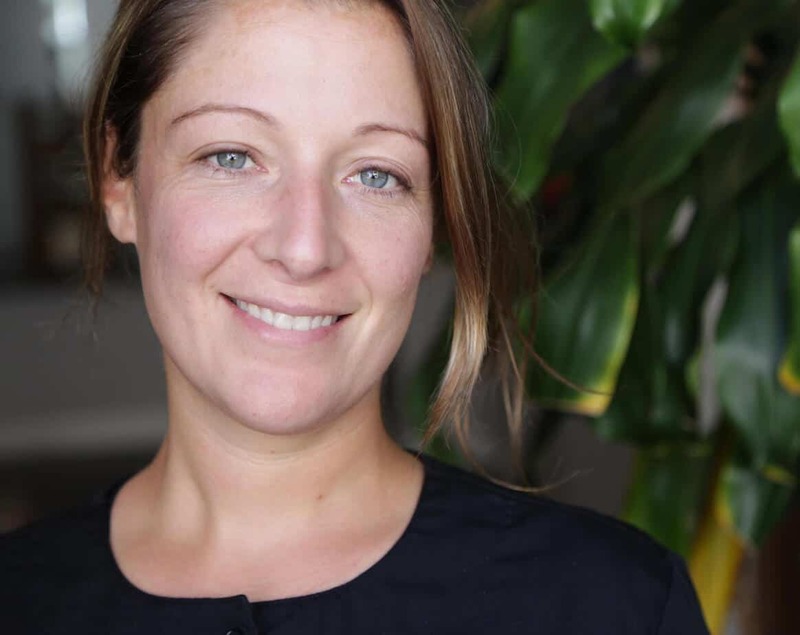 She enjoys playing beach volleyball, hiking and stand up paddle boarding!